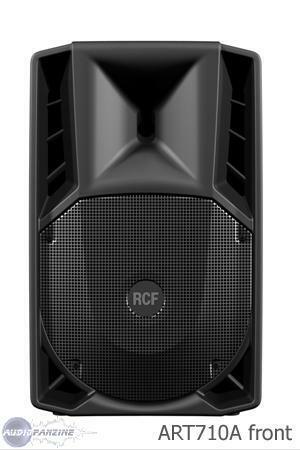 ART 725-A, Powered PA Speaker Cabinet from RCF in the ART 7 series. 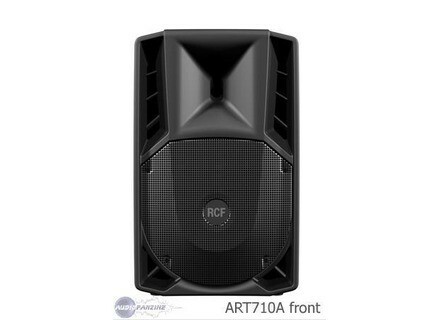 Product replaced by the RCF ART 725-A MK II. 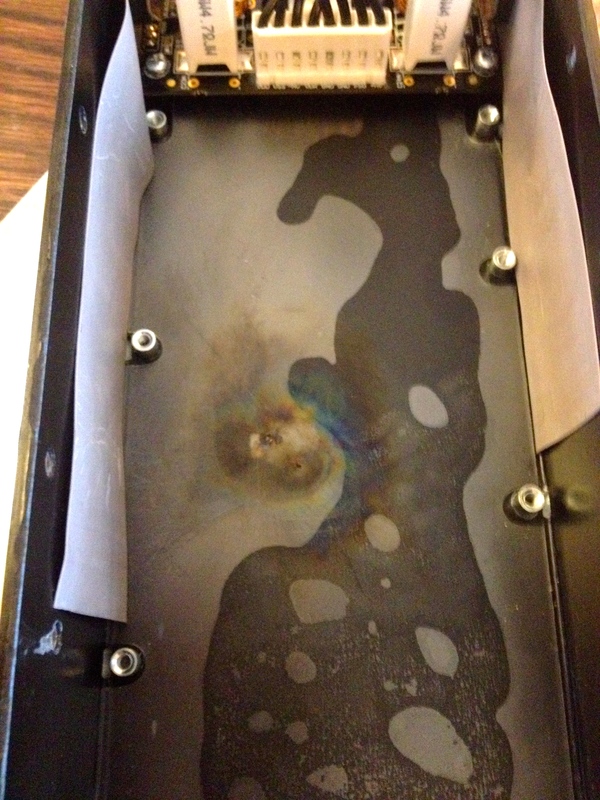 Anyone with a RCF 725A powered speakers from 2009-2012 should get their amp units checked. I now have two failed units out of warranty and £900.00 paid on new amps by the UK main dealer.